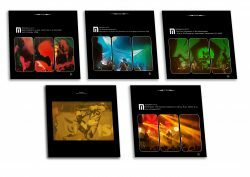 Out today: all five Motorpsycho Roadwork albums! 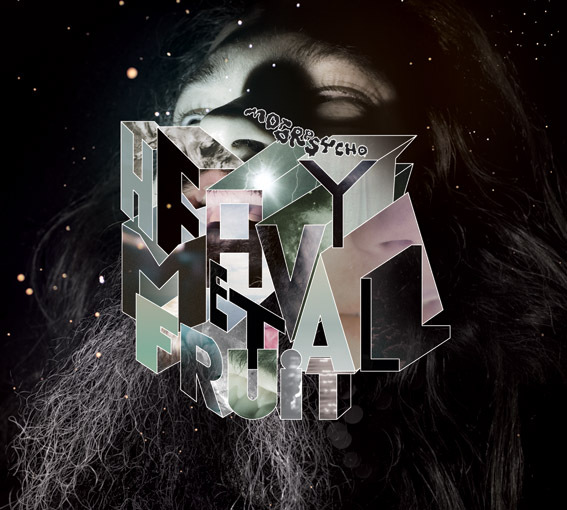 Today is release day for the entire Motorpsycho Roadwork vinyl series! Several are reissues, several are brand new, and together they show the multifaceted side of Motorpsycho and their years on the road. 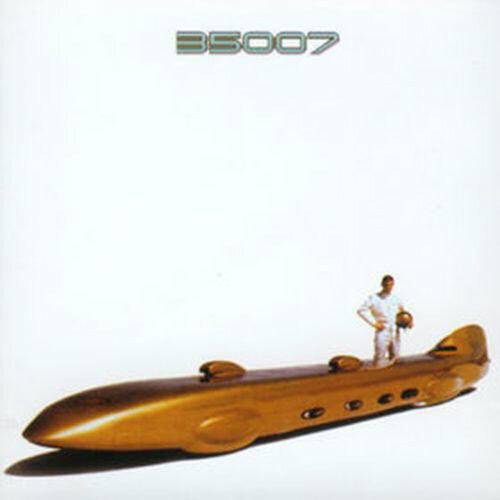 For those of you who want to hear more, or who’d like a visual dose of Motorpsycho to go along with their records, here’s a little taste of what’s on Roadwork 5. Enjoy! 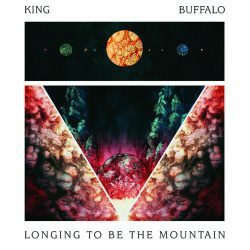 King Buffalo Repeater back in stock! 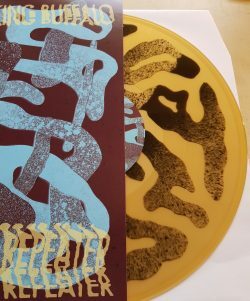 Due to high demand, King Buffalo has done another pressing of their latest “Repeater” release. They’ve pressed up some beauties on transparent gold vinyl for us and it is available immediately via our webshop. And keep your eyes open for more King Buffalo news soon! Those of you who will be getting Motorpsycho’s Roadwork 5 triple LP later this week will find a “special feature” on your LP that is not evident at first glance, and which was very much unplanned. 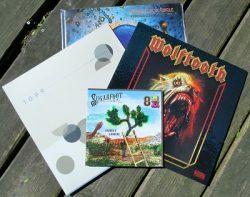 Lots of new titles in webstore – limited quantities! 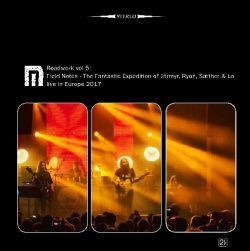 Motorpsycho – Roadwork vol 1-5 on presale now! Presale info for Motorpsycho’s Roadwork 1-5!